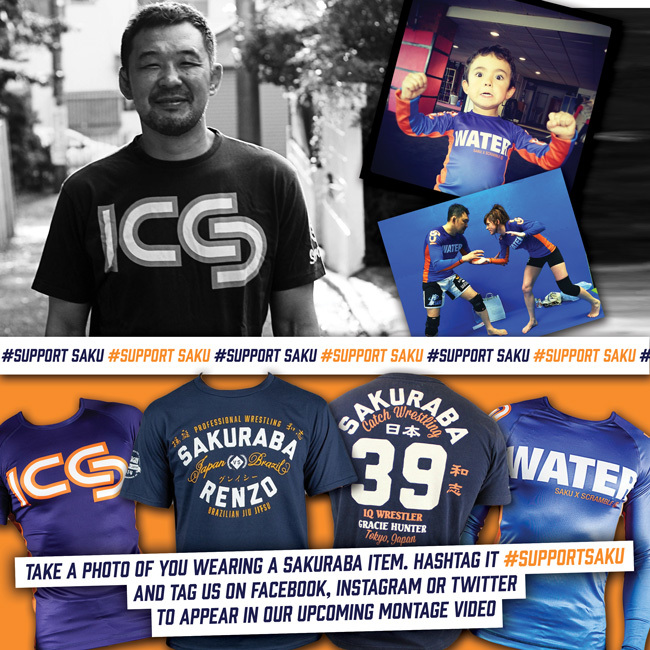 OK Scramble Sakuraba fans. We need your help. 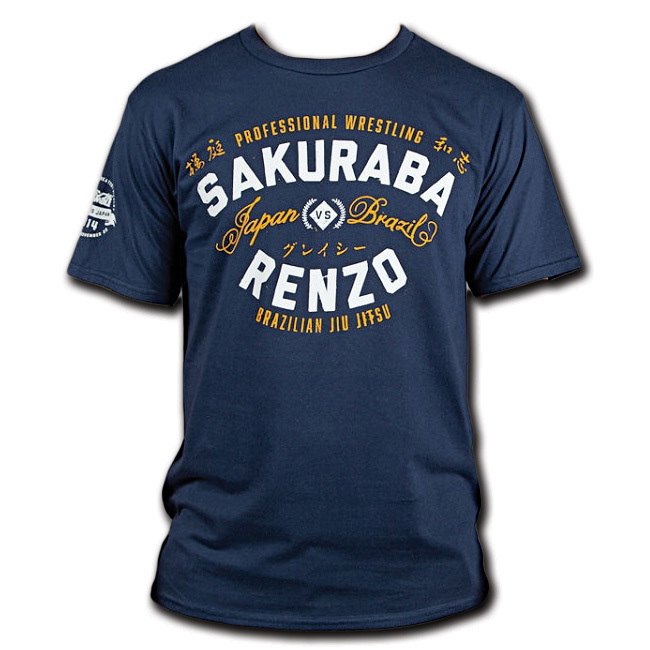 As you no doubt know, Kazushi Sakuraba fights Renzo Gracie at the next Metamoris. This is one of the greatest bookings in the young history of professional jiu jitsu events. We’ll cut all the pictures together and release the video prior to the historic bout at Metamoris.